A bright and sparkling New Year full of good health, prosperity and happiness. Here in the Mid-Atlantic Region we have enjoyed another beautiful fall. Sad to say it’s over and winter is upon us. A fleeting November snow reminded us to check the tires, get in a supply of garden friendly ice melter, find the snow shovels and gloves in preparation for cold weather. Before holiday activities get into full swing and while summer is fresh in our minds, this is an ideal time to take stock of your landscape. 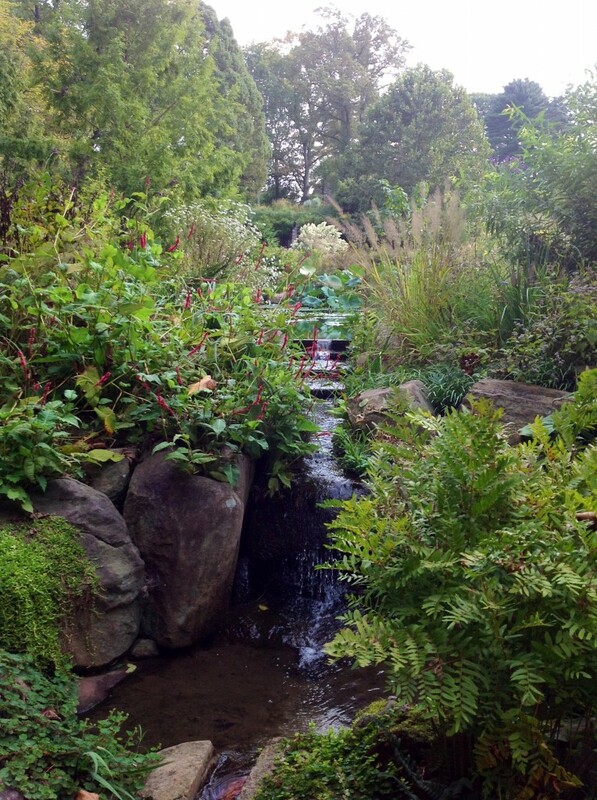 Does your garden welcome guests with a wide, easily navigated walkway? Is it fascinating to you in every season? 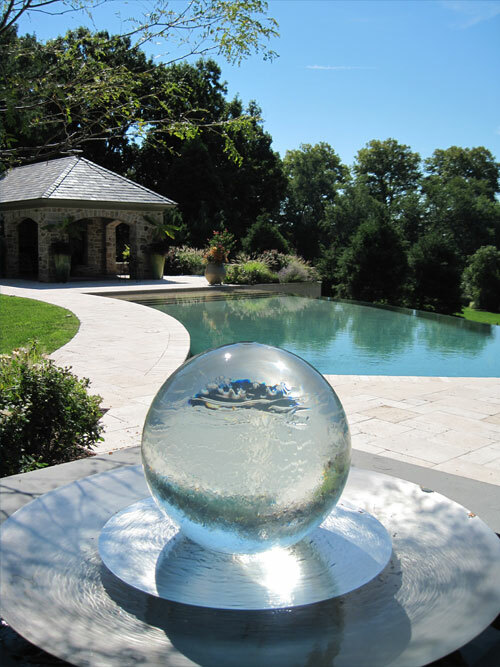 Is 2015 the year for adding a water feature or a swimming pool to your landscape? There are hundreds of maintenance companies vying for work, but educated, professional gardeners are in short supply. Wallace Landscape Associates is lucky to have several of the best on staff. Their schedules fill quickly so don’t wait to make your maintenance needs known. And while you are thinking of your landscape, make a list of needed improvements and in the short chilly days of January arrange to meet with a Wallace landscape architect to get spring landscaping under way. I recently returned from traveling through Zimbabwe, Botswana, Namibia and South Africa. 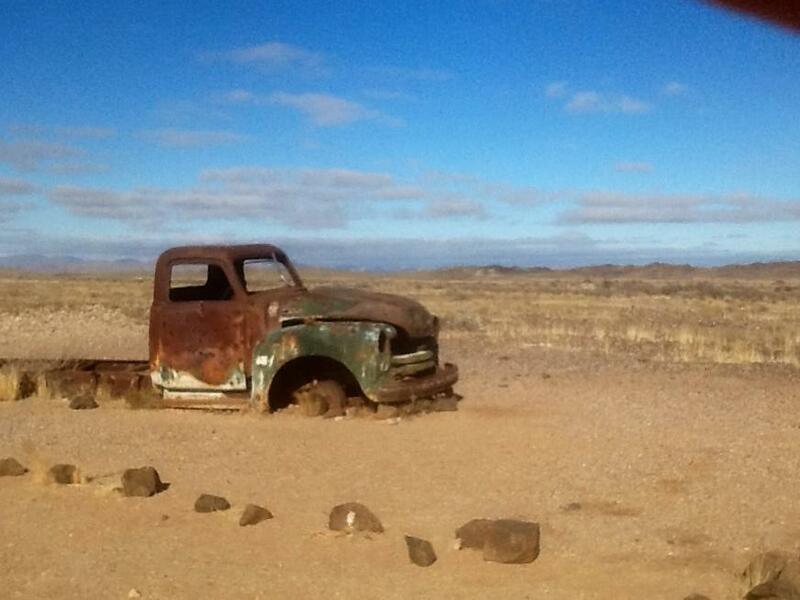 We drove through the Kalahari Desert and the ancient Desert of Namib. Mile after mile unfolded with only sparse stunted vegetation. Colorless wisps of dried grasses and leafless shrubs rely on fog from the ocean or a rare shower to survive another harsh year. In some places huge barren sand dunes rise up. Sand gives way to gravel in other areas where exposed rock outcroppings rise over the crevices and folds in the earth’s surface to create a dramatic “moonscape”. Every day the sun burns hot and bright with not a tree to shade one from its heat. Traveling through mile after mile of desolate, uninhabitable land I came to a new appreciation of our lush environment. I thought about how profoundly our lifestyle depends on WATER. With scarce water, life is difficult and unattractive. With no water there is no life. Here in the Mid-Atlantic States we are very lucky to have significant rainfall. Water feels like a basic right, much like the air we breath. With the turn of a tap, a seemingly endless stream of clean, fresh water pours forth. As our changing climate produces increasingly severe cycles of drought and flood, we need to be cognizant of the value of water and to think of ways of conserving it. Here are a few suggestions for conserving this precious element. 1. Have automatic sprinkler systems calibrated to water lawn without run-off. 3. Install a rain garden to return run-off to the ground water. 4. Use paving materials that allow for percolation of water whenever possible. transpiration also contributes to a healthy hydrologic cycle. 6. Plant water conserving plants whenever possible. 7. Encourage and support municipal water conservation efforts. There are a multitude of ways to conserve water. You already know of many. If you doubt the importance of water to our lifestyle and our environment, I encourage you to visit the parts of the world where this crucial element is in short supply. It is an eye opening experience. I find autumn to be the best time for planning next year’s garden improvements. The summer is fresh in my mind and I know what worked well and what was missing from my outdoor areas. Fall is also one of the nicest times to get out and enjoy the garden. Is there a swimming pool in your future? 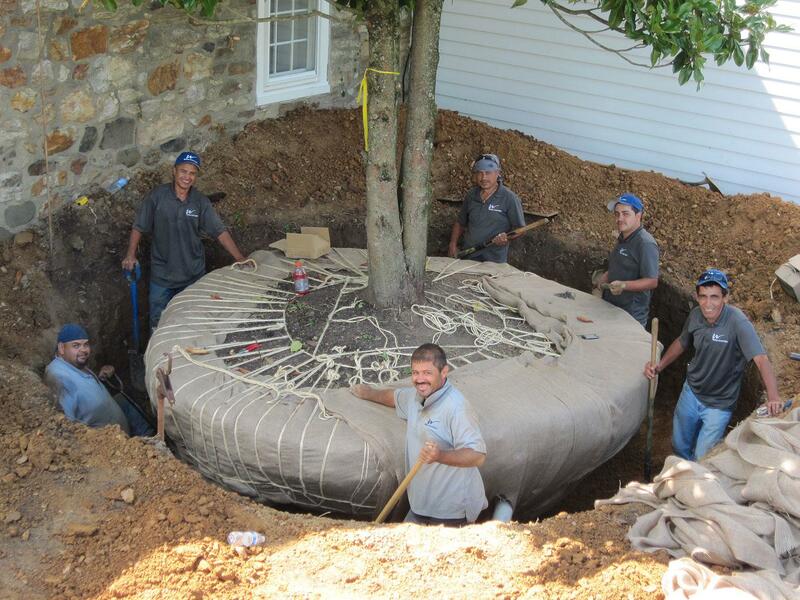 Well, fall is the very best time for pool installation. The soil is more workable and the weather more stable so installation can proceed with fewer setbacks due to weather. Better working conditions also allow for less damage to surrounding landscaping and plenty of time for new plantings to get established over winter. If you would like your swimming pool or water garden to be sparkling and ready to enjoy with the first warm days of summer, now is the time to act. Was there a soggy spot or runoff damage on your property after summer storms? A Rain Garden could be the solution to your surface water problems. It’s not often that we can solve a problem and improve the environment with a beautiful planting, but a Rain Garden does all of that and more. It can be a wonderful teaching tool for children and an attraction for songbirds and butterflies. Fall is the time for planting bulbs for spring bloom. Nothing lifts the spirits after a long winter than the first bright crocuses and daffodils. A bold sweep of color can be had with a large planting of tulips and there are so many colors, shapes and sizes to choose from. 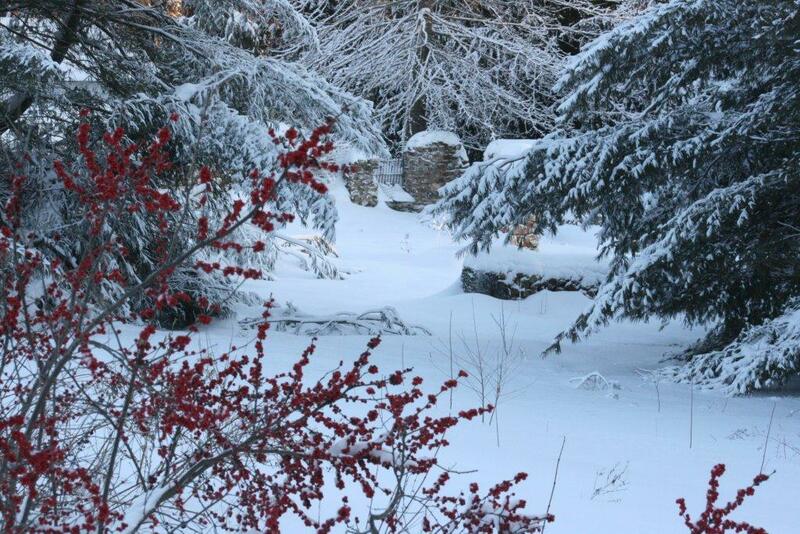 This is also a good time to think about the winter landscape. Even if you don’t get out into the garden in cold weather, you can enjoy it from your windows and when coming and going from your house. 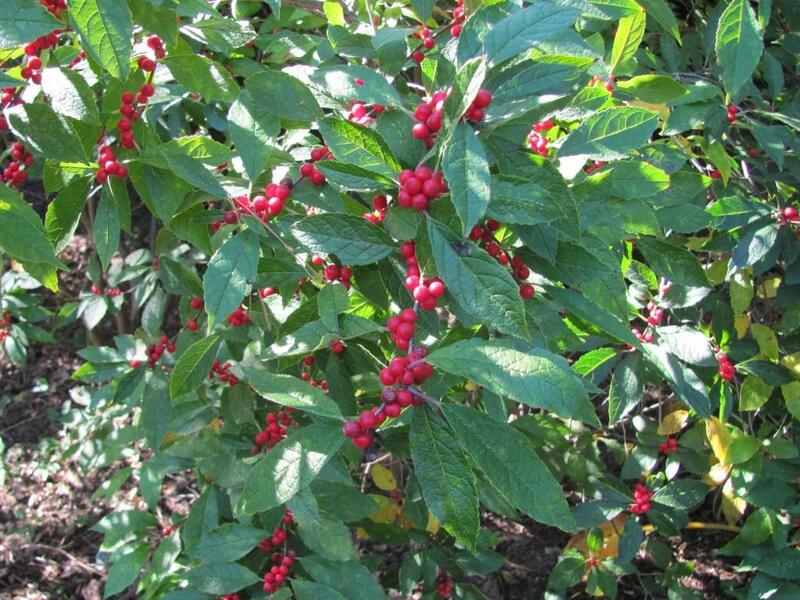 The bold greens and cheery berries of hollies are always a welcome sight, but there are many other plants that bring beauty to the winter garden with their seed pods, curling bark, interesting branch structure and of course berries in many hues. A Wallace Landscape Associates landscape architect can help with many ideas for you to choose from to make next year the best ever in your garden. 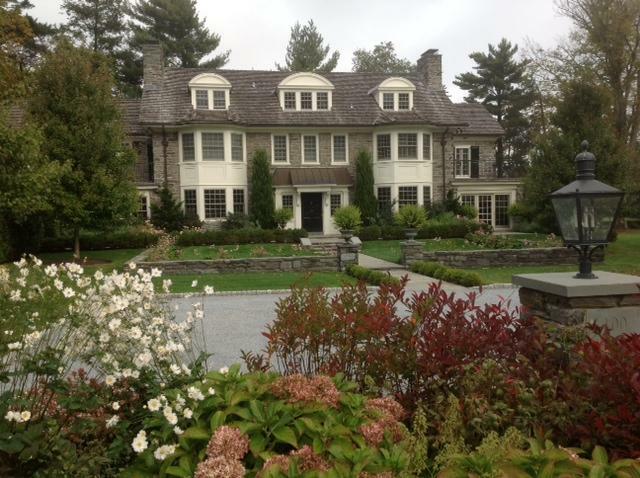 More Awards for Wallace Landscape Associates Inc. 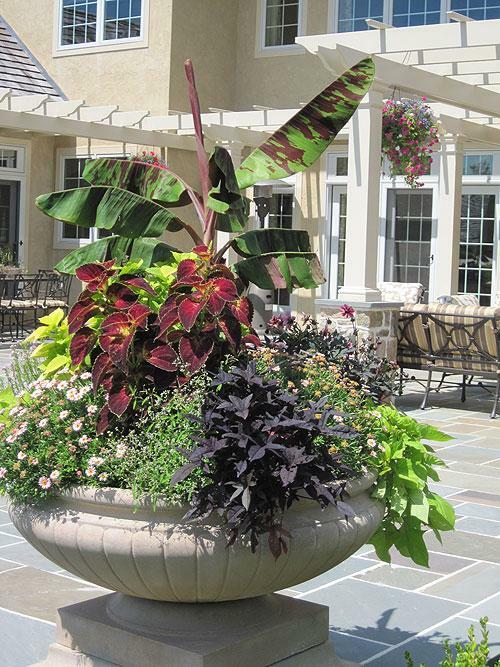 In the month of July Wallace Landscape Associates has been honored twice. First there was the “Best of Style” award from Philadelphia Style Magazine and then the website Houzz recognized Wallace with their “Best of Houzz” award. It’s nice to have the hard work and dedication of our employees recognized both locally and nationally. I recently had a Wallace Landscape Associates crew complete a small project at my house. It was very clear to me why Wallace is so frequently awarded and honored for the quality of their installations. The crew arrived on time with all the tools and materials needed for the day’s work. The truck was clearly marked with the Wallace logo and the workers all wore Wallace logo shirts. It is important to know who is working on your property today. The foreman greeted me courteously and listened attentively, asking questions to be sure he understood exactly what was to be done. Normally the crew foreman would be consulting with the Wallace landscape architect who designed the project or with the construction manager, but mine was a small project that I had designed myself. While we walked through the project the crew was busy unloading the truck and preparing to get to work and get to work they did. I had to leave for a luncheon meeting and returned to find the project done and the work site beautifully restored. A job that might have taken a week for me to complete was done in less than a day by these experienced landscapers. Of course, they are equipped with all the right tools and power equipment needed to work quickly and efficiently and they are trained and experienced. Beyond that is the fact that they take great pride in their work. They adhere to a high standard of excellence in producing the project and leaving the site in immaculate condition. That is the Wallace way of doing things and our hard working field personnel make a large contribution to our success. 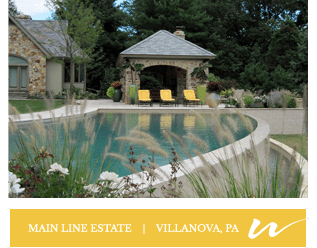 We are proud to announce that Wallace Landscape Associates Inc was awarded the Best of Style designation in the Urban Oasis category by Philly Style Magazine. It is a thousand small, everyday acts that make our world a better place. One example is the creation of a residential rain garden. A rain garden is designed to capture storm water run off, filter impurities from the water through layers of mulch and amended soil and return it to the groundwater. It can prevent wash-outs, damp areas and small stream flooding while renewing ground water. A rain garden is a creative way of addressing drainage issues and at the same time renewing clean ground water resources. The garden is lovely today. Early Daffodils and Magnolias have given way to tulips, bluebells and azaleas. 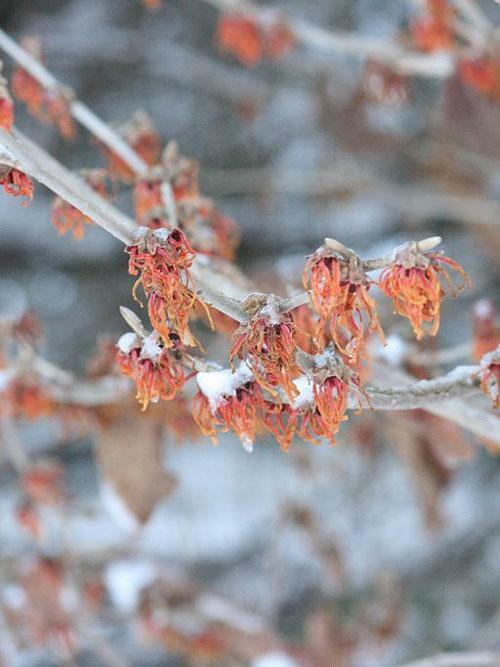 Spring brings wave after wave of colorful blooms to chase away winter’s chill. Who can resist the urge to get out and enjoy the fresh fragrances, the tender green of emerging leaves and the gentle warmth of a spring day. The sun is bright and beautiful and the sky is a brilliant blue today. At the first hint of warm sunshine, my thoughts turn to the garden. I am so anxious to get out and start cleaning up after the cold and snowy winter we’ve had. The first green shoots and nodding white bells of snow drops give me hope for an early spring. The snow is beautiful. One thing I always enjoy about a snowy winter is that it encourages us to slow down for a while. It can be inconvenient at times, but it also gives us an excuse to curl up with a good book and a cup of tea or go out and play with the kids. It provides a much needed respite to balance the busy lives we lead.